On March 28, 2014, Service Canada stopped the plastic SIN card but started to issue SINs in paper format (confirmation of SIN letter). SIN cards that are not expired and are currently in circulation can still be used. People like to carry the SIN Card since it is wallet-sized, but Service Canada warned not to do so, SIN card should be put in a safe place. 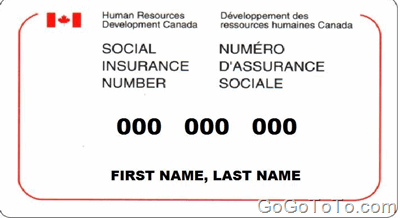 Now Service Canada thinks that issuing SIN in paper format will be better to protect personal information while making sure individuals still have access to government programs and services.